Specializing in ALL lakefront properties, The Bloomfield's, Birmingham, Clarkston, Troy and surrounding areas. I know that buying or selling a home is an important decision. I can provide you with the expert advice you need to make the best decision possible. 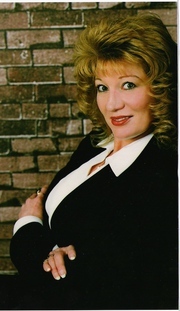 I am committed to providing you with the best level of service in finding your new home or selling your existing home.